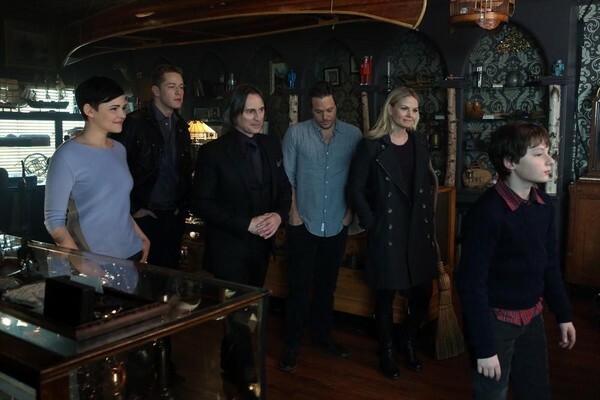 Lacey is the 19th episode of ABC’s “Once Upon a Time” Season Two. 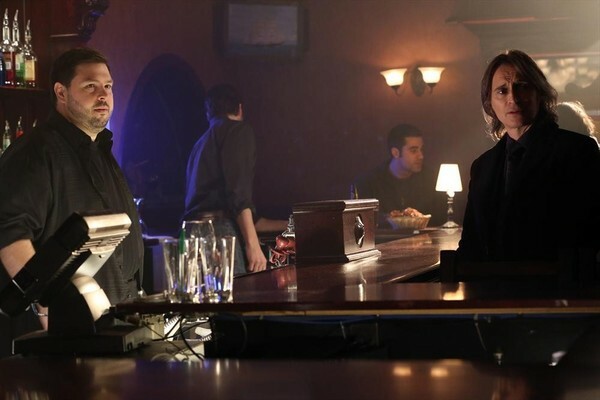 It is set to air on April 21, 2013 at 8 p.m. ET. 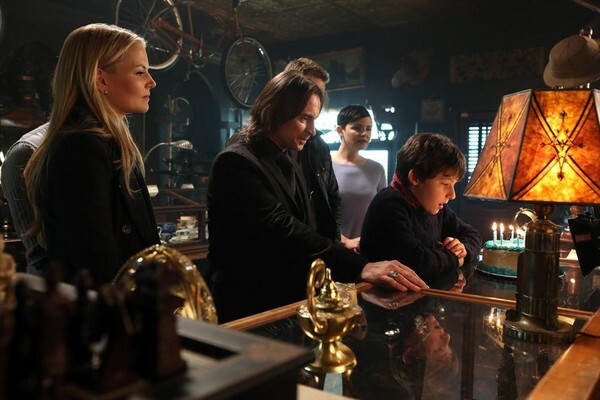 When the new episodes of “Once Upon a Time” return, it seems that we will have a look into the life of Belle. 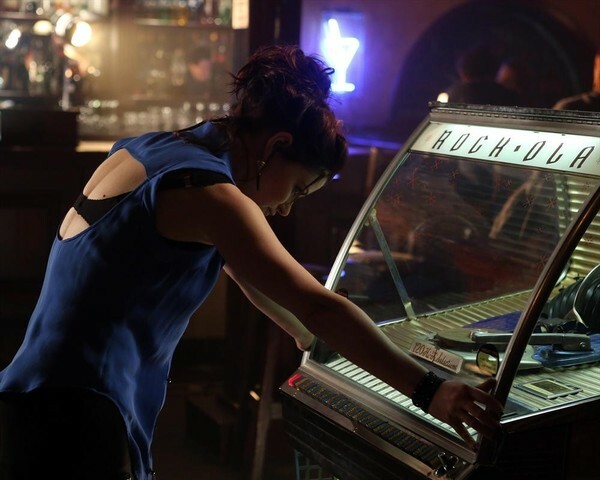 ABC released some promotional photos for the upcoming episode on April 21, 2013 titled Lacey. 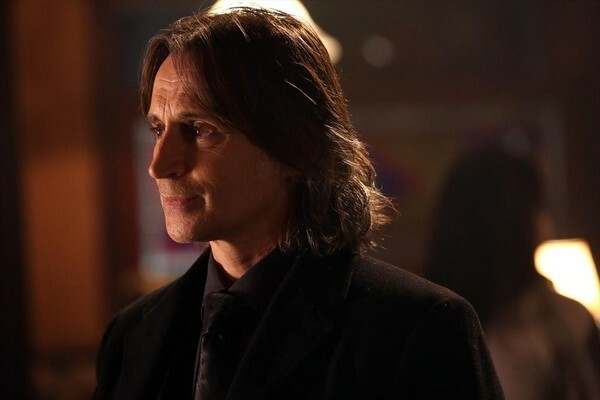 In this upcoming episode, Mr. Gold is desperate for help to return Belle’s memory back. He turns to Charming for assistance. 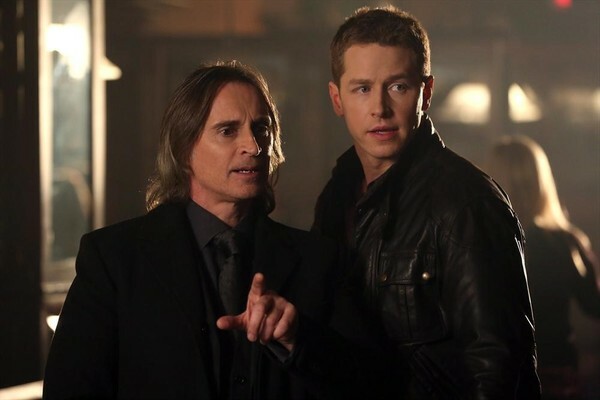 As Mr. Gold is attempting to find a way for Belle to remember she once loved him, Anton/Tiny’s magic beans that are being harvested by the dwarves. 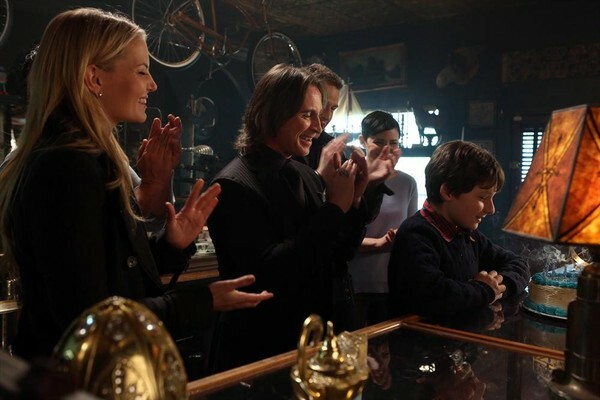 The magic beans may give the residents of Storybrooke a way back home. 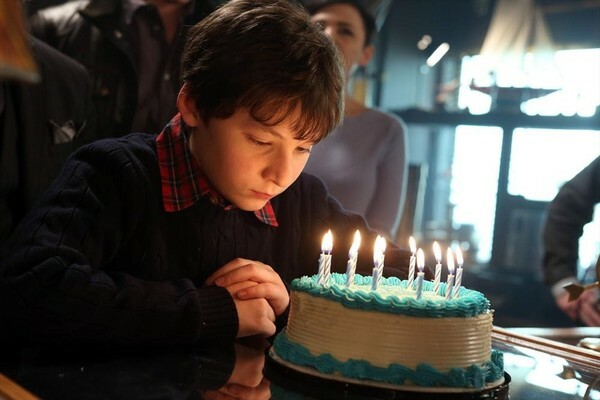 However, this leaves a heavy weight on Emma’s shoulders. She would need to decide, where she would want to live. Not only that, which land would Henry want to live in. 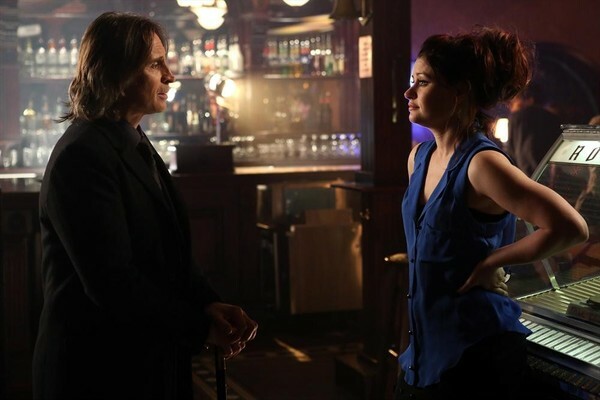 Back in Fairy Tale Land, we see more flashbacks of when Rumplestiltkin and Belle were together. He is requesting her to join him in tracking down a thief she set free. Check out the photos from Lacey. What do you think is going to happen? 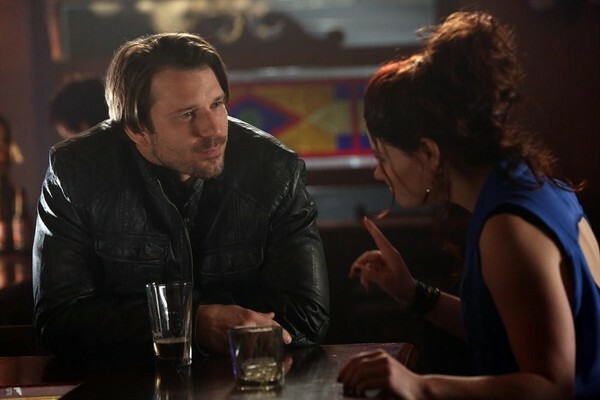 Previous Previous post: Who is Tamara on Once Upon a Time?